The profession of nursing is dynamic and requires intelligent leaders at every level. When we say ‘at every level’, it states a fact that leadership is not only correlated with your job role but it’s counted to be an essential trait at all levels. Well, if you plan to hone your skills then pursuing a nursing course in Canada can prove to be helpful. The reason why we specifically mention Canada here is that the country you choose has a major effect on making you identify and improve your skills. Considering that, Canada’s healthcare system is globally recognized to be one of the best. Nursing study abroad has its set of pros, which make it an easy choice for you. 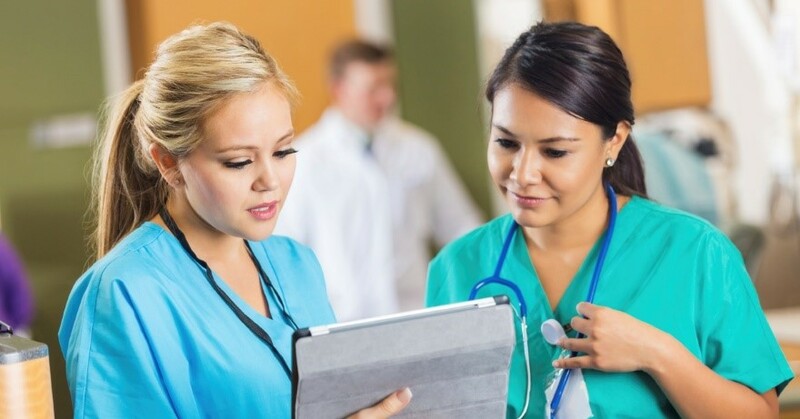 When the thought of continuing nursing education comes to your mind, it is beneficial to pick a nursing course in Canada because certain colleges in Canada allow you to go in depth for a particular nursing discipline of your choice. Well, the reason why we stress upon studying nursing leadership abroad is to help you gain exposure to the varying definitions of ‘nursing leaders’ in different countries. 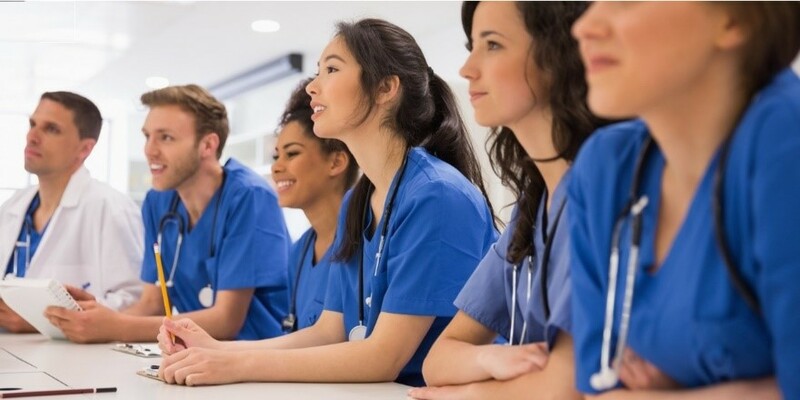 Being an Internationally Educated Nurse, if you’re looking for an affordable and time saving study option in Canada then it is advisable to go for a Graduate certificate in Nursing Leadership & Management. As a part of the curriculum, you study a range of modules including leadership theories, healthcare issues and important laws for nurse managers. 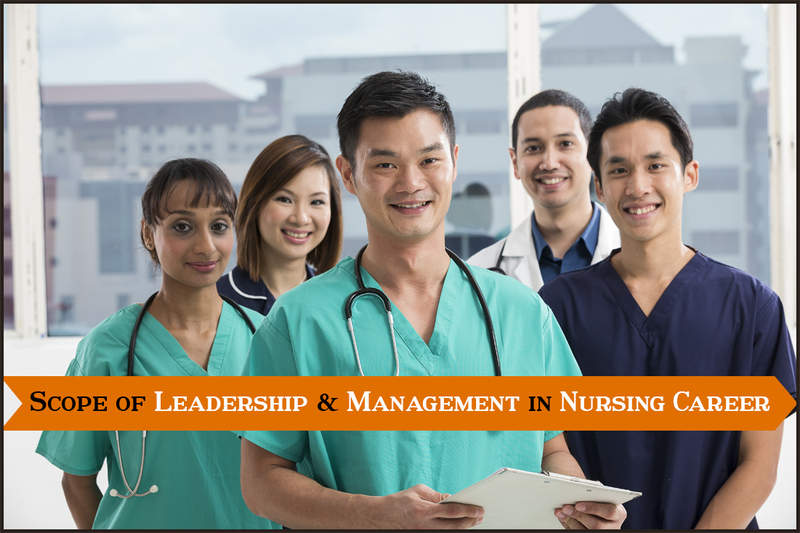 In a duration of one year, you can gain detailed knowledge about practicing leadership in the field of nursing. Looking at the broader prospects, studying this nursing course in Canada can also bring a load of employment opportunities your way. Studying a dedicated leadership and management program can prove to be a strong foundation to develop and appreciate interconnected systems within organizations and communities. Students with a nursing qualification from their native country can improve their chances to be a part of the Canadian healthcare settings after completing this program in Canada. With the increasing awareness about the importance of education for nurses, many nurses are continuing their nursing study abroad. 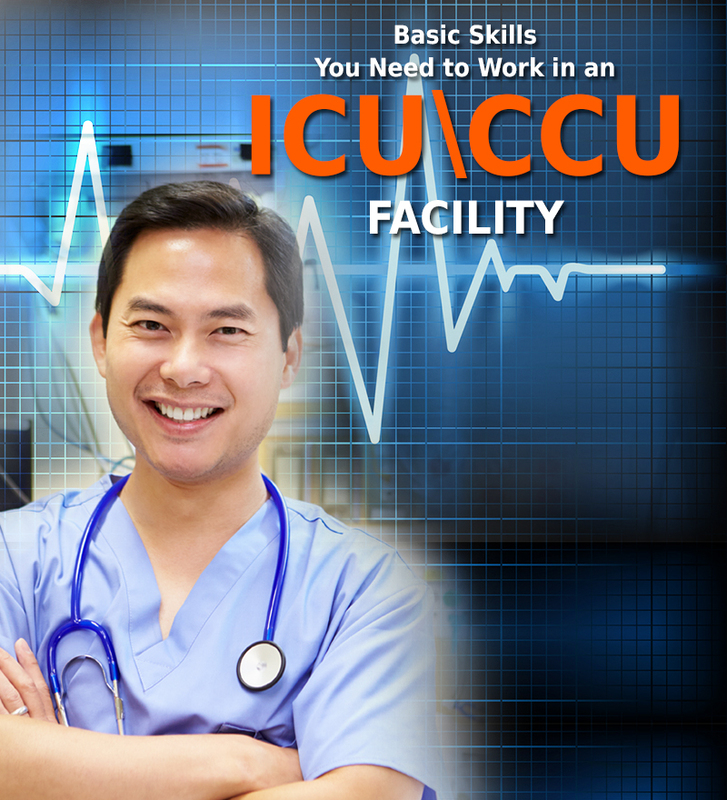 Many colleges and institutions in foreign locations provide special training courses to enhance your leadership skills as a nurse. Before becoming a nurse practitioner, you need to be more clear and confident as only then you can be influential with your work. Studying in depth about nursing leadership also helps to stand your ground in the face of competing interests. 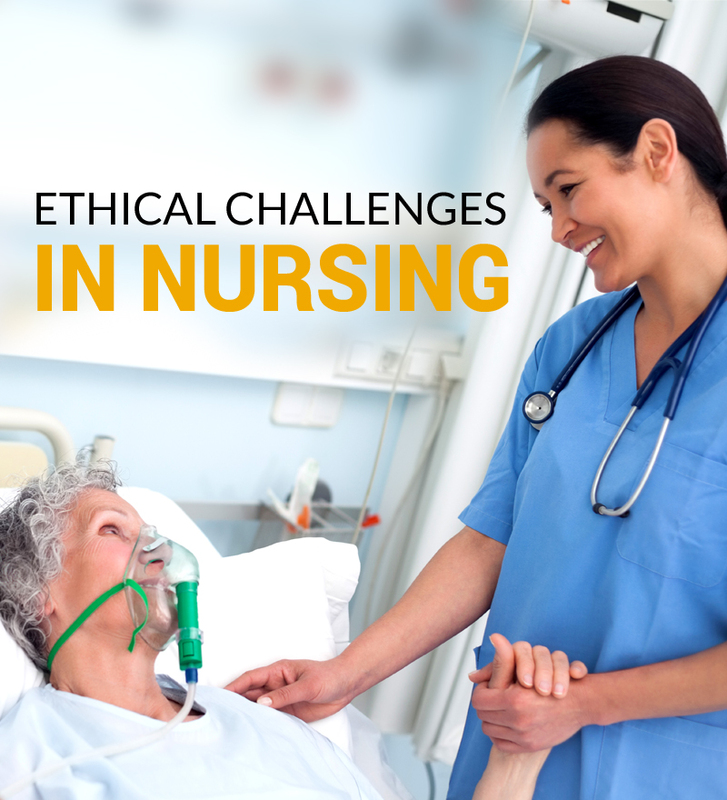 Nursing as a profession has been through tremendous stages of evolution. From being a less credited job to one of the highly paid professions in developed nations, nursing has seen its share of progress. Unlike before, nurses now are an essential pillar of healthcare and based upon that, they are entitled to decision making in the best interests of their patients’ health. On these lines, here’s an update from Nursing times stating, “The Prime Minister’s Commission in UK is likely to extend the profession’s influence over healthcare in the UK. It has called for nurses to take “centre stage” in health leadership and policy making, while retaining traditional caring skills rooted in compassion”. So, moving on we must realize that leadership skills for nurses can definitely be developed organically but if you want to ensure effectiveness, then it’s good to bring them into ‘focus’. By focusing on building your skills we mean that you should study about developing your skill sets in a more practical way. Here we have some details about study leadership that might interest you. 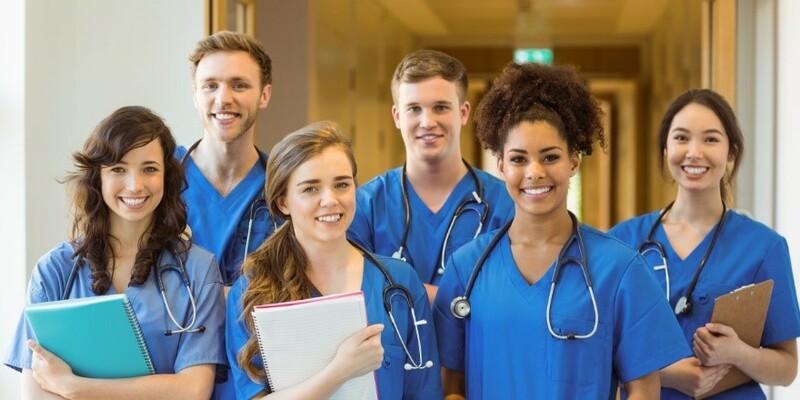 Studying a nursing course in Canada and specializing in the discipline of leadership and management can open a gateway of employment opportunities. Nursing stations including hospitals, military settings, government positions, community and public health roles require the skills of a nursing leader to ensure smooth working within specific departments. The modern agenda of improving health transformation states that nurses need to demonstrate an equal share of responsibility as exercised by physicians and other health professionals. Further, on the same page, the status and respect granted to nursing leaders is also the same as that of a senior health professional or a doctor. Thus, studying nursing leadership and management can help you to become a leader working towards reforming the healthcare sector. Nurses, once you enter the field of leadership and management, quality driven patient care falls into your responsibility folio too. At every level of the system, nurses must exhibit leadership capacity in a way that advances the potential for high-quality patient care. Broadening the growth prospects, nurses with this specialization are now leading the creation and adoption of innovative patient-centered care models. The word “leadership” can evoke a variety of images in your mind. It is a term used to define a set of skills that make an individual do the right things for themselves and also for the people around. Simply put, leaders set direction, build an inspiring vision and map out the way for their team to follow. We must understand that the term in itself is dynamic which includes a variety of skill sets, varying for every professional field. For starters, a political leader is one who is persuasive while a nursing leader is one who coaches people than ordering them around. A good leader must believe in respecting human dignity. Five keys which are universally applicable for every leader include listening, inspiring, encouraging, being attentive and upholding a rewarding culture. Nurses, launching yourself as a leader is a milestone that can be retained with proper knowledge and training about your job role. Every nurse can be a leader with a firm conviction. It is true that the practical field of work makes you an avid learner but it is also true that you need to acquire a certain set of skills by enrolling in a designated learning program. Before beginning your professional journey as a Nurse Leader, it is important to do a self-assessment and check if you have the qualities it takes to create an impact with what you do. 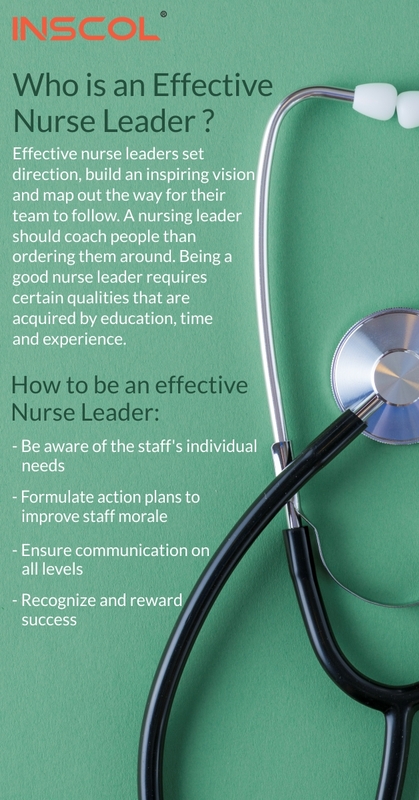 Below mentioned are a few must haves that help you stand out as a Nurse Leader. In the practical field, there can be days pushing you to make hard choices. That is when you need to put your emotional intelligence to work. Being a nurse leader brings along the responsibility of working closely with trainees and supporting the peers to overcome the stressors in day-to-day challenges. However, this can only be possible if the leader is at the first place, emotionally aware. Nurses, you must never totally believe what you see. The right approach towards taking the right calls is to exercise a critical decision making approach. This skill is vital in a health care environment with increasing instances of multidisciplinary collaboration. 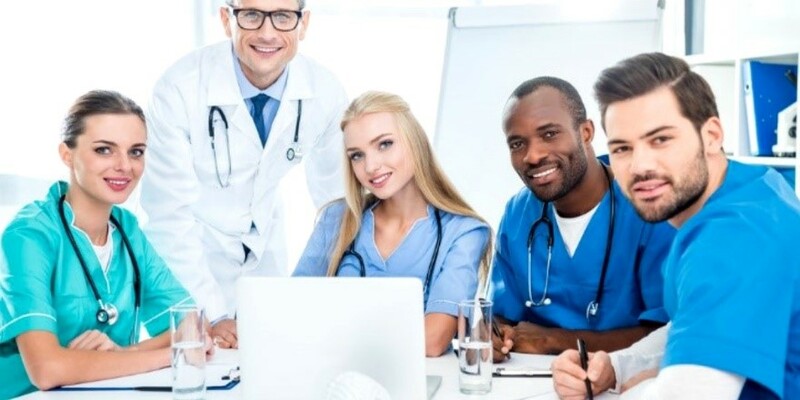 As a leader, you must arrange sessions for trainees to engage with various medical professionals, support staff members and senior executives. Stressing on communication skills is important to grow in the long run whether it is in your field or outside of it. It is important to trust your peers and their ability to get things done. You can’t realistically expect to do everything on your own. Without establishing a trust factor, it is impossible to be a mentor. Therefore, you must delegate responsibility to your trainees and nurses, enabling them to utilize their strongest skills. To maintain a strong team, you must identify a problem, confront it and derail it before it gets too late. Along with that, you also need to provide constructive criticism to nurses while maintaining your respect for them. In the modern age, regardless of the position, nurses are recognized to be authoritative figures. From ensuring quality driven patient care to curating exclusive patient treatment agendas, nurses are now taking much more responsible roles. 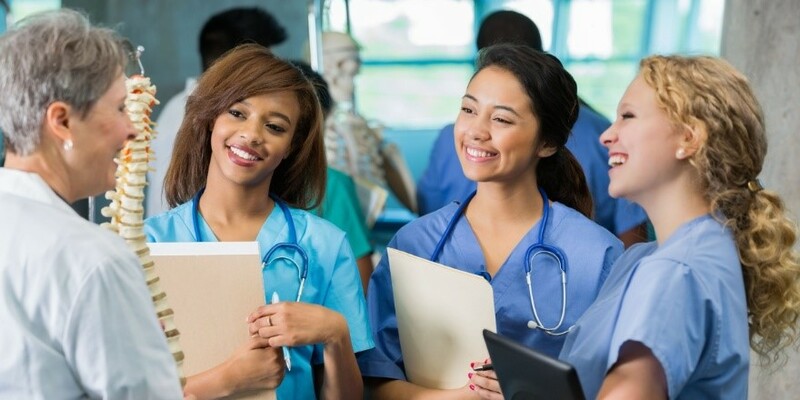 Coming out afresh from the nursing school, you might want to get rid of a myth stating, “your job role as a nurse defines your success.” Well, nurses the sooner you ditch this myth the easier your professional life gets. All nurses are leaders in their own respects. 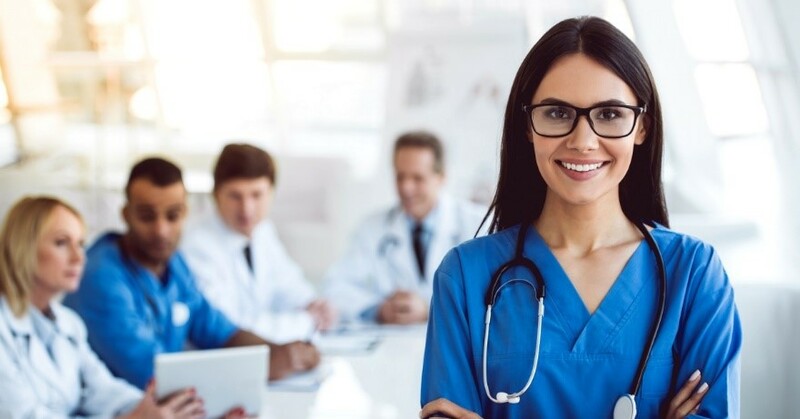 However, being a part of the formal settings and exercising your skills and knowledge to ensure smooth functioning of the healthcare field is what describes a nurse leader. Many people confuse leadership role with that of a nurse manager, which needs more clarity. 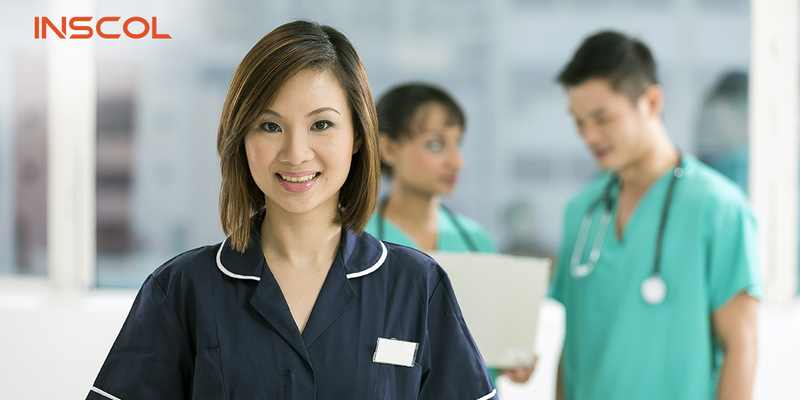 Here we have a detailed explanation of how nurse leaders are different from nurse managers. -	The one who is in charge of a certain division, unit or service line -	Involved in a wide range of daily tasks like setting goals, budget, care plans and quality improvement -	Maintains team schedules and keeps a tap on the professional requirements of the staff. A Nurse Leader on the other hand has a vast portfolio with the ability to influence peers with effective channel of communication. Nurse leaders work at all levels unlike nurse managers. They not only have to overview the trainees and staff but also have to intervene whenever required. There is no certain downward hierarchy to be followed by nurse leaders. As you go about your daily tasks, there can be numerous opportunities for you to make the current nursing practices more effective. ->	They must be committed to attaining certain milestones as a team. Thinking besides the heavy job titles and hierarchy, every nurse is regarded as a leader. They serve as full partners with other healthcare professionals and be accountable for their contribution to delivering high-quality care. The only difference is that with the acquisition of certain set skills you can reach for small steps towards taking your nursing career on a progressive route.